I am a sissy farmer and do not breed our sheep. 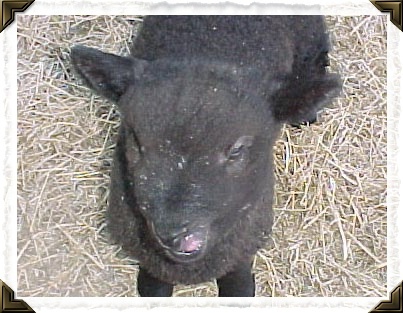 We have had many bottle/orphan lambs in the past so you will find their pictures below. Enjoy! 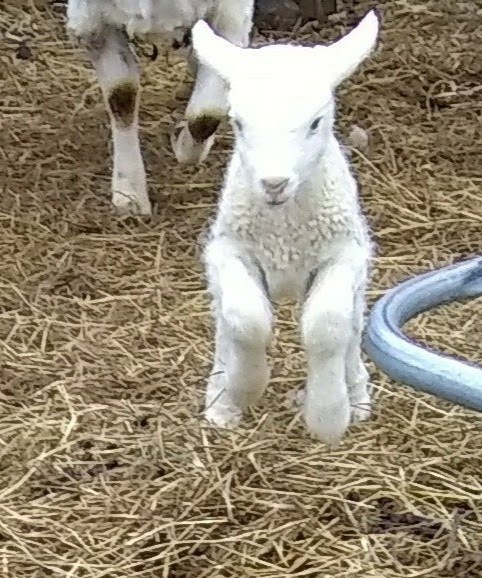 A very serious lamb at Mary's practicing his lamb hops! Our little Penny the Jacob sheep- she's never forgiven me for making her wear a tutu! 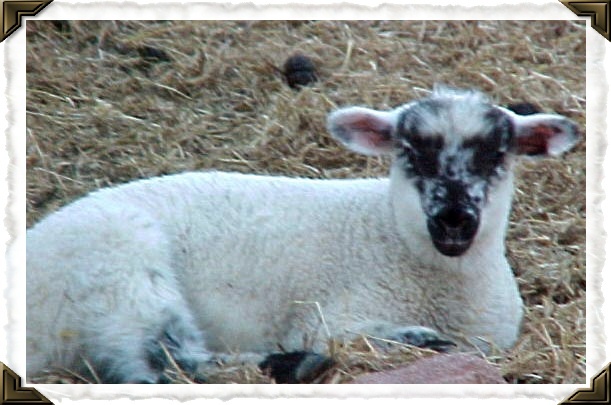 Our Baaxter Romney sheep- twin to Piper! Little baby Piper Romney- twin to Baaxter! 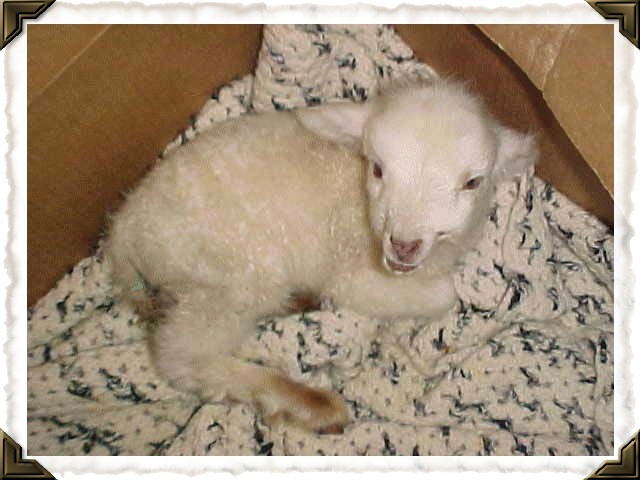 Our very first ever bottle lamb- her name was Hope. Tater the Suffolk cross- his mom was our Ruby and he was twin to Frannie! 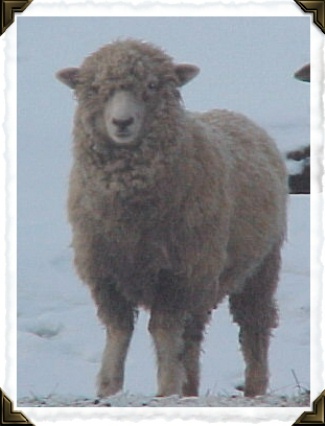 Coco Bean the Cotswold sheep! We have many more lambie pie photos but I think we'll do a second (or even a third?) post so you can see them all! Happy weekend everyone!